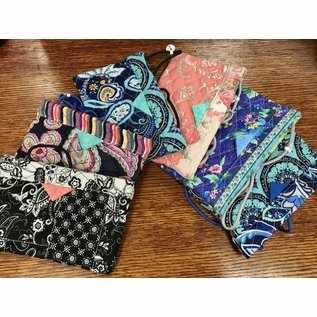 Created by Dylan's Fabulous Snappy Purses in Concord, New Hampshire. "I am a 13 year old who loves to dance and loves to sew. 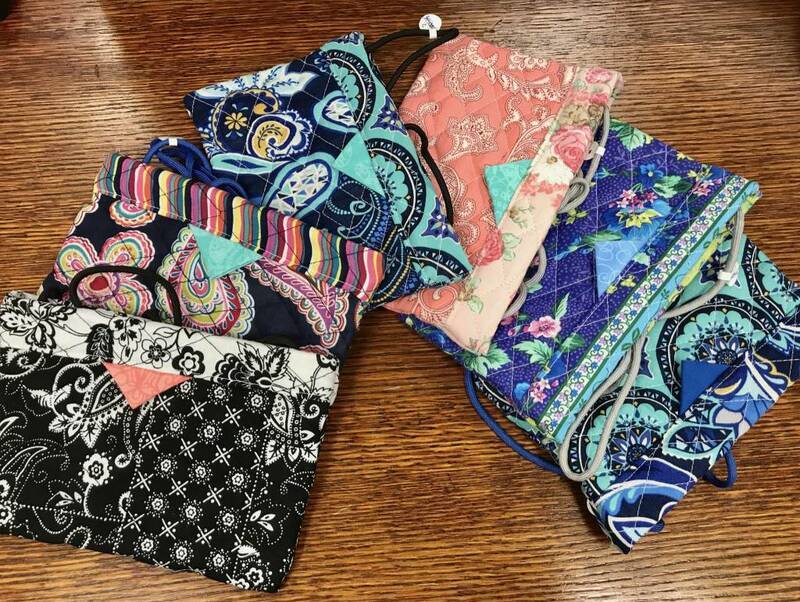 I make purses to support my dance classes! I'm a competition dancer, I do musical theater,ballet, and jazz."